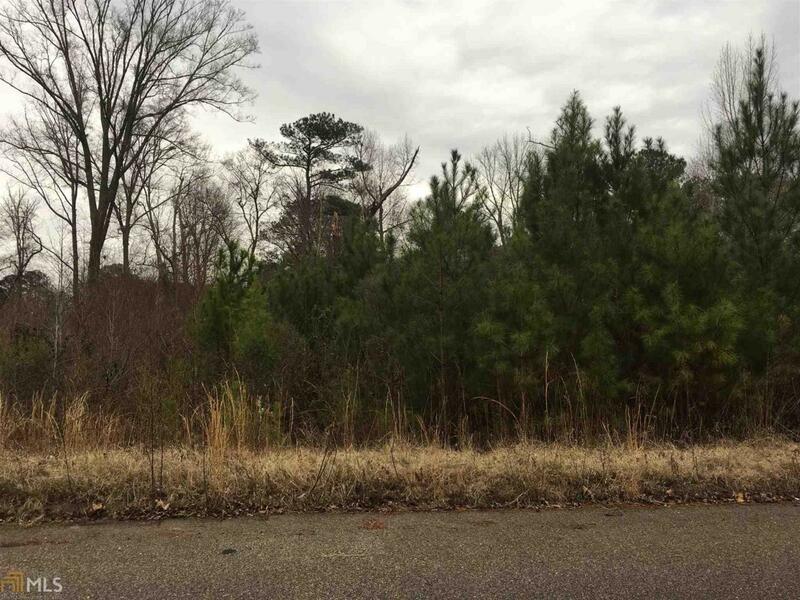 Beautiful wooded residential lot#14 with hardwoods and pine trees. The back of the lot overlooks a creek. Gorgeous setting to build your dream home. Located in the established Brookwood Subdivision. Conveniently located ner ships, restaurants, schools, Point University, and Kia Manufacturing Plant. Listing provided courtesy of Go Realty. © 2019 Georgia Multiple Listing Service, Inc. All rights reserved. Information Deemed Reliable But Not Guaranteed.